Product Promotion: Order up to 3 pieces gets AUD$1 discount. AUD$2.26 eSkyFast Shipping arrived at around 9 - 19 days. Made of environmentally friendly materials, good flexibility, resistant to high heat and low temperature. 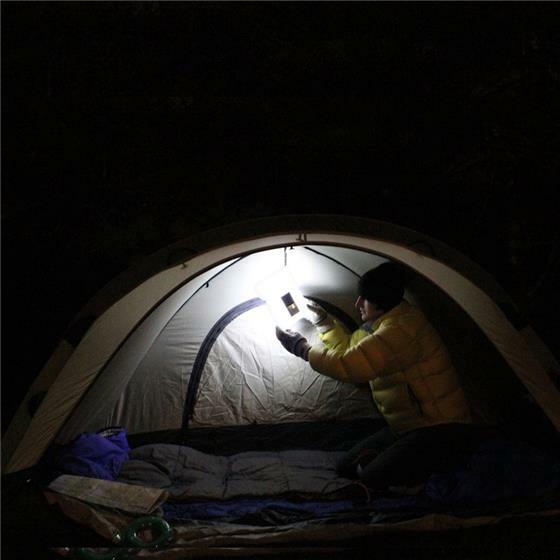 Built-in solar panel recharges internal battery, high efficiency and lasting endurance. 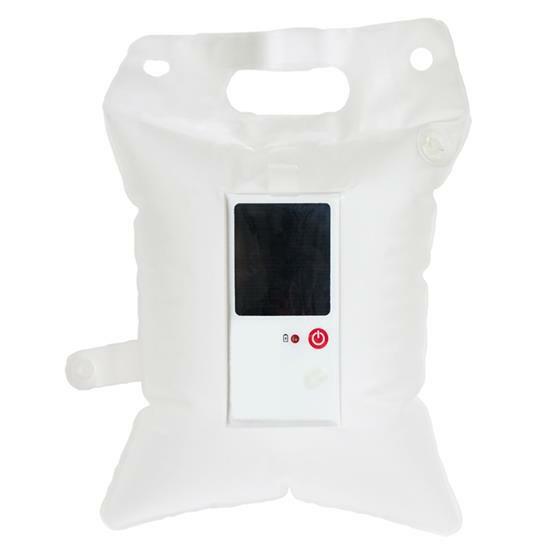 Waterproof design & Inflation design enables floating on water freely. Can be folded up to put in pockets, very portable to carry. With three gears mode, can be adjusted suitable lighting ambience. 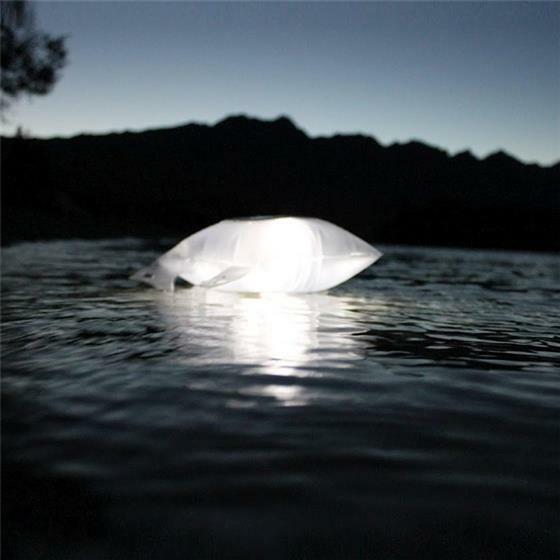 Can be used as night light and reading light for its eye-care soft light. Suitable for both home and outdoor use. 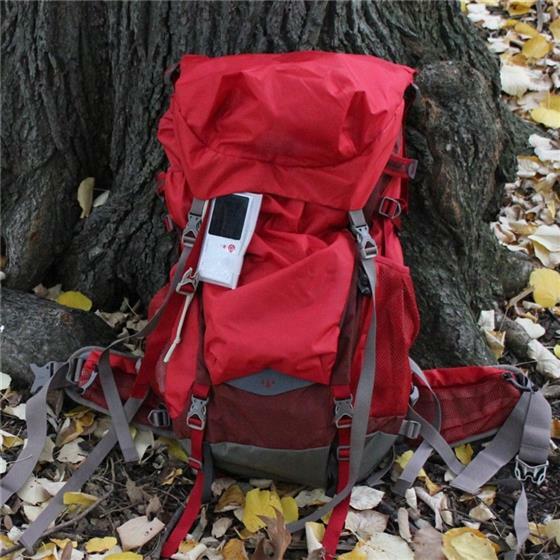 Great for camping, trekking, hiking and other emergency situation.